Tambopata is a nature reserve in the Peruvian Amazon basin. The national reserve was created to protect the forests in 1990. The national reserve has two eco-systems that are known well for its biodiversity and represent the local flora and fauna. 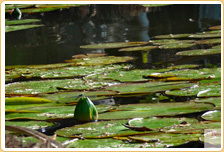 There are 165 species of flora and fauna and 41 families of trees. 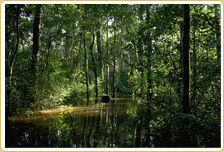 The Tambopata reserve tours are famous, and they are a crucial part of the jungle tours. 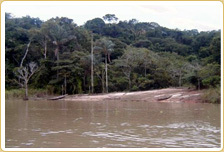 People come to Tambopata to experience the adventures of Amazon. 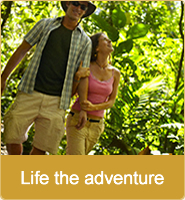 Tambopata Reserve tours attract attention from nature lovers from all over the world. 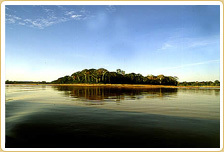 People come to this destination to get the ultimate thrill of the Amazon, nature and its hidden treasures of the knowledge. We offer a specially designed Tambopata Reserve Tour Packages that are suited best to the client’s budget and requirements. The crew at the business is well trained to guide the travelers coming from all over the world to the different destination of the Peruvian Amazon. The ecotourism in Peru has grown well over a period and Tambopata Reserve Tour due to its natural and scenic beauty the national reserve is one of the most important destinations to visit. The macaw and parrot clay lick is one of the major attractions in Tambopata national reserve. People flock in to see this amazing feast by the birds. We ensure that the customers get a good deal at the most competitive pricing in the travel and tourism industry. The business is committed towards meeting and exceeding the client’s expectations. Day 1: Tambopata National reserve. Day 3: Puerto maldonado and transfer out. Day 1: Ambobata National Reserve. Day 2: La Torre community and Tres Chimbadas lake. Day 3: Nocturnal boat ride. Day 4: Puerto maldonado and transfer out. Day 1: Tambopata river and canopy tower. Day 2: Tres Chimbadas Oxbow Lake. Day 3: Parrot clay lick and giant ceiba tree. Day 4: Tambopata river and transfer out. Day 1: Tambopata river and introductory walk. Day 3: Nocturanl search by canoe.